J.K. Construction is a family owned and run business, established in 2010. It was founded by Joe Cunningham who has been a carpenter and project manager for many years. Many people ask about the K in JK Construction. He attributes the K to the love of his life, Kelly Cunningham, the real “boss” in most situations. He is a true family man with three beautiful daughters who keep him very busy when he is not on the job. Like most fledgling companies, J.K. Construction started small, predominantly fabricating custom PVC Millwork for local builders and home owners. Over the past few years, J.K. has grown into a very successful company that offers a variety of services. J.K. Construction is a fully licensed and insured company with liability and worker’s compensation that specializes in exterior construction. J.K. Construction offers knowledgeable, friendly, and honest full-service contractor that can fix a minor repair, build your custom dream home or develop your investment property (and everything in between). J.K. Construction can help customers in a every stage of creating their dream. With our highly trained and diversified team, we have over 100 combined years of experience in the custom home building and remolding business. We can do anything from repair decks, rebuild decks, install new siding, renovate a kitchen, renovate a whole house, or build a custom home of your dreams. J.K. Construction also has highly trained sub-contractors in all the specialized fields such as electric, plumbing, and HVAC . Whatever it is that you envision for your home, we are here to help those dreams become a reality. 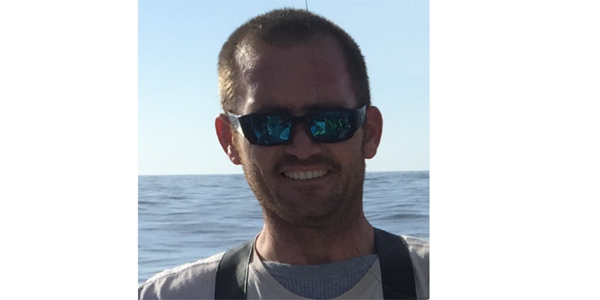 Joe has been in the construction industry since 2004. From the time he graduated high school, he had a great deal of interest in the trades. He started working for home builders in South Jersey and quickly worked his way up the ladder. By age 20, he was running crews and overseeing major construction projects. 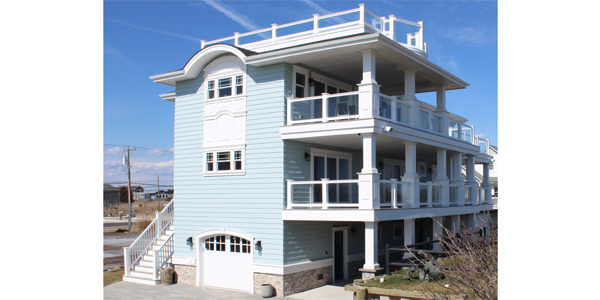 He has executed and managed every phase of building custom homes as well as smaller exterior renovations all along the Jersey shore. 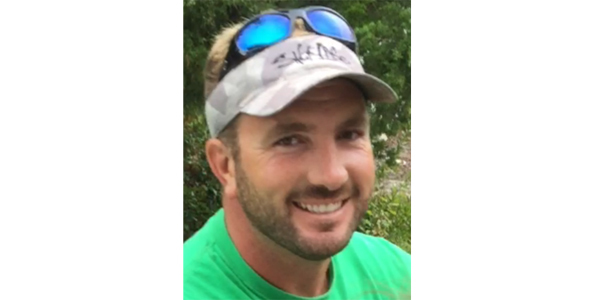 In 2010, Joe was ready to begin a new chapter in his career as the owner and operator of J.K. Construction. He envisioned a company committed to excellent workmanship, high quality construction, with a commitment to customer satisfaction. He is known to walk customers through the construction process and not make them feel uncomfortable if they want to make changes or upgrades or just see things differently. Robert started his career laboring for a framing contractor but quickly moved up the ranks in a short period of time. He has run a number of crews, including framing custom homes predominantly along the Jersey shore. He also has a great deal of experience working and managing a custom PVC mill shop and fabricating products for custom exteriors. His experience and knowledge makes a vital component of the JK Team.